Our Parts Department keeps hundreds of common and specialty parts on hand so you can repair your equipment faster. 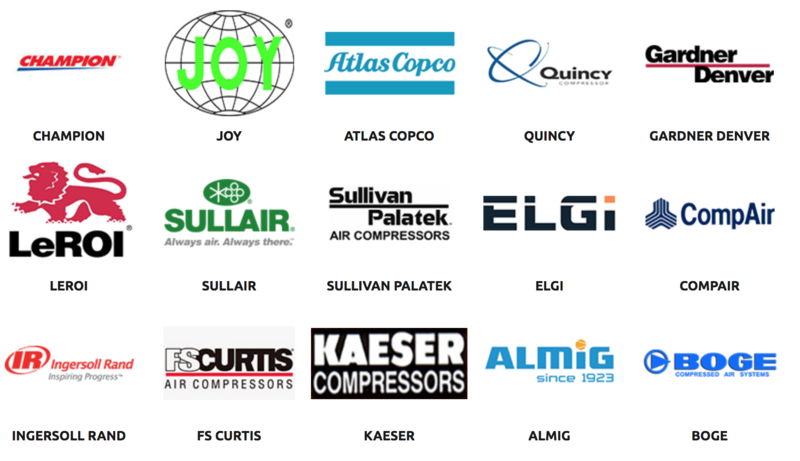 Our goal is to offer our customers 20-40% off our competitors' prices when you shop with Nashville Compressor. Nashville Compressor knows everything there is to know about industrial compression systems. Sign up below, and we'll give you valuable access to our video series on how to service and repair your com-pressed air equipment! For FREE!